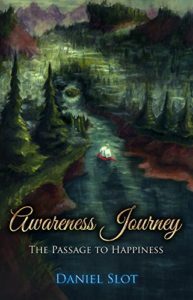 Fill out the form below to read a sample from Awareness Journey. Your information is safe. We do not share your information.